PSALM is committed to ensuring a safe and healthy working environment for all its employees, outside contractors and visitors within the provisions of relevant local legislation or regulations, and best practice guidelines espoused by national health and safety authorities. The Corporation ensures that its employees are well-informed of these policies and practices to maintain a healthy, safe and enjoyable environment. Sustaining a healthy workforce is instrumental in the effective and efficient delivery of PSALM’s mandates. As part of PSALM’s Health and Maintenance Program, the APE was institutionalized to identify and address ailments in their early stages and/or prevent their occurrence through cutting edge physical and laboratory examinations in a certified healthcare provider (see Implementing Rules of CY 2015 Annual Physical Examination). An integral part in sustaining the health of PSALM employees is the provision of vitamin supplements and over-the-counter and first aid medicines. Quality yet low-priced drugs were procured through an agency-to-agency transaction with PITC Pharma, Inc. (see Memorandum Order No. HRD-I-2015-11-172). The Human Resource, Administration and General Services Department (HRAGSD) of PSALM has always taken the lead in promoting wellness programs to employees. 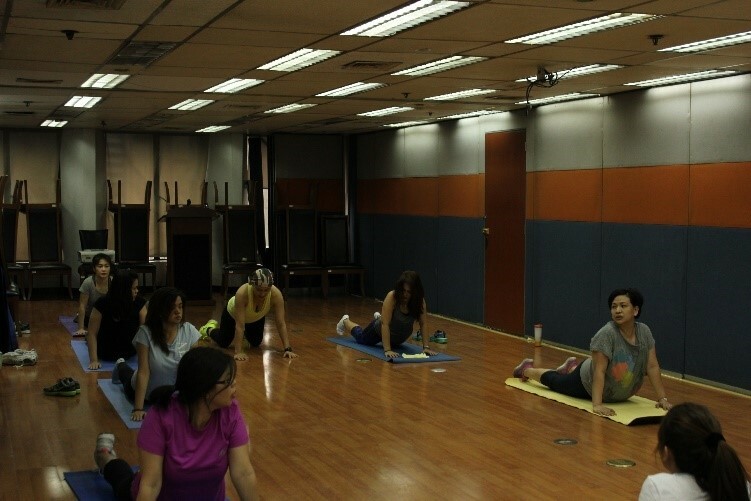 In 2015, HRAGSD partnered with the Civil Service Commission to revitalize The Great Filipino Workout, a wellness initiative under the CSC’s Physical and Mental Fitness Program for Government Personnel. The wellness initiative’s offerings were well accepted by employees as it proved to be a wholistic approach to their health with the inclusion of classes on Yoga, Pilates and Zumba as well as the introduction of popular exercise programs such as HILO and Cardio Kick-Boxing (see Memorandum Order No. HRD-O-2015-09-111). PSALM employees learning the fundamentals of YOGA, one of the wellness programs spearheaded by the HRAGSD. Republic Act 10121 or the “Philippine Disaster Risk Reduction and Management Act of 2010” states that it is the policy of the state to adopt and implement a coherent. Comprehensive, integrated, efficient and responsive risk reduction program in the development plans at various levels of government. Government owned and controlled corporations (GOCCs) such as PSALM are enjoined to participate in disaster risk mitigation programs of the government. 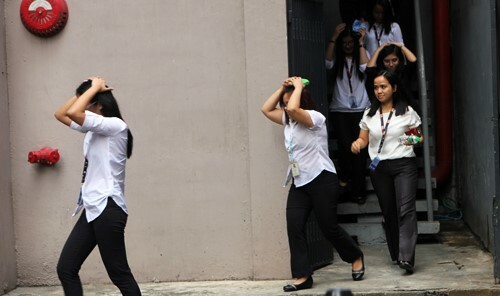 On 30 July 2015, PSALM employees participated in the synchronized Earthquake Drill conducted in various parts of Metro Manila (see Memorandum Circular No. 79 – Conduct of a Synchronized Metro-wide Earthquake Drill). PSALM JOINS METRO-WIDE “SHAKE DRILL”. 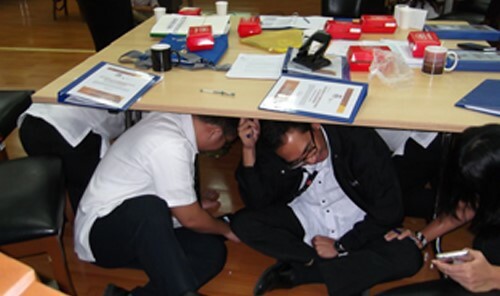 Simulating a 7.2-magnitude earthquake, PSALM personnel joined the earthquake drill that was conducted in Makati and most parts of Metro Manila on 30 July 2015. The earthquake drill was spearheaded by the Metropolitan Manila Development Authority (MMDA) to provide training and disaster responsiveness for offices and individuals should a massive earthquake strike Metro Manila. A conducive work environment is one that is safe and orderly for officials and employees to move around and carry on their daily tasks. 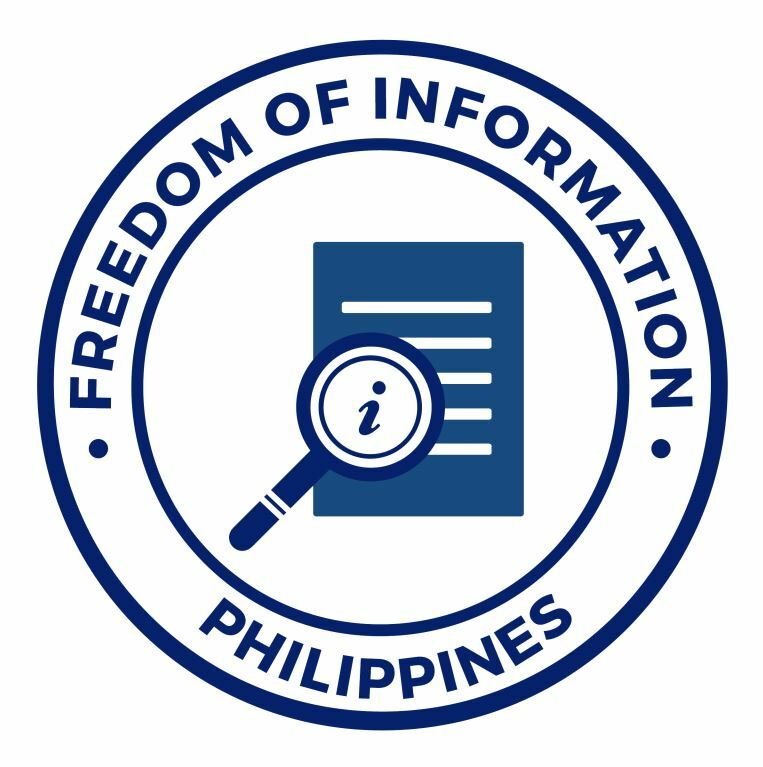 The Corporation adheres to the philosophies of the WSSH Program, based on the Japanese 5S concept, to meet this objective (see Memorandum Order No. 2016-009). The honesty store concept that was made famous by a small coffee shop in Ivana, Batanes is now making waves at PSALM. 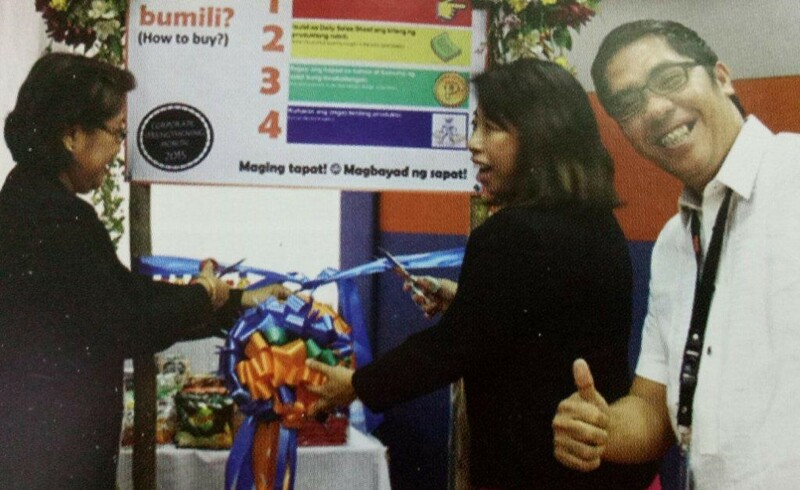 Through the Corporation’s union, the PSALM Association of Corporate Employees (PACE) Honesty Stores were launched alongside the commencement of this year’s Corporate Strengthening Month celebrations. Funded and operated at no cost to the Corporation, the PACE’s unmanned booths are situated at designated areas of PSALM’s offices so employees can easily avail of some light snacks, instant coffee, tea, or candy.